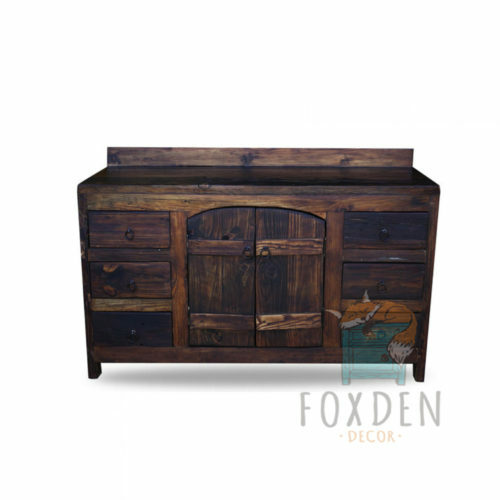 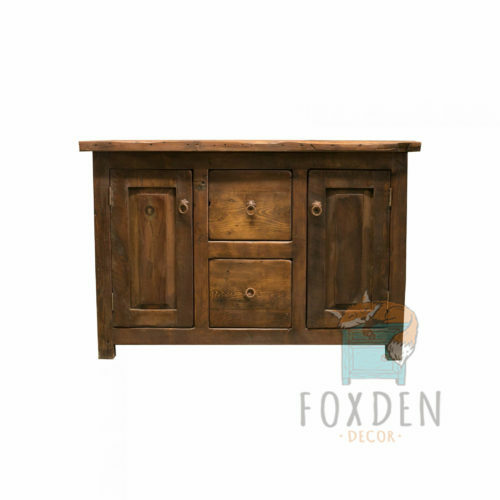 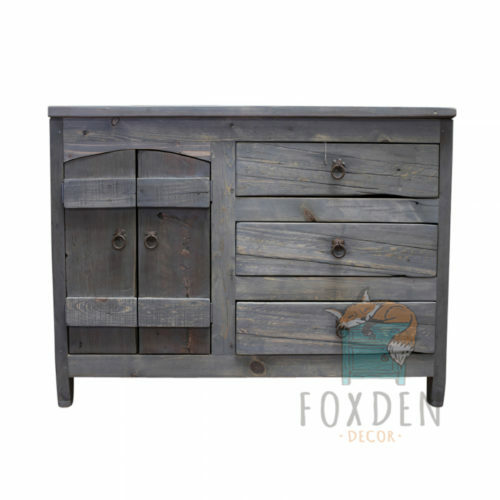 Enjoy the simple beauty this exquisite Mesquite Vanity will bring in to your home. 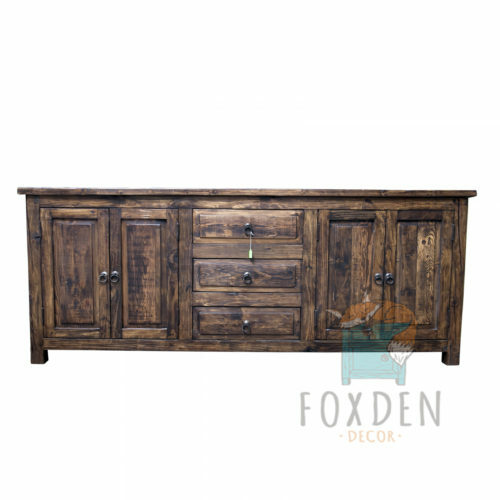 Its ample surface space, functioning drawers and large crisscrossed legs are just a few of its admirable features but its most distinctive attributes are its many unique markings, natural live edges and smooth continuous lines. 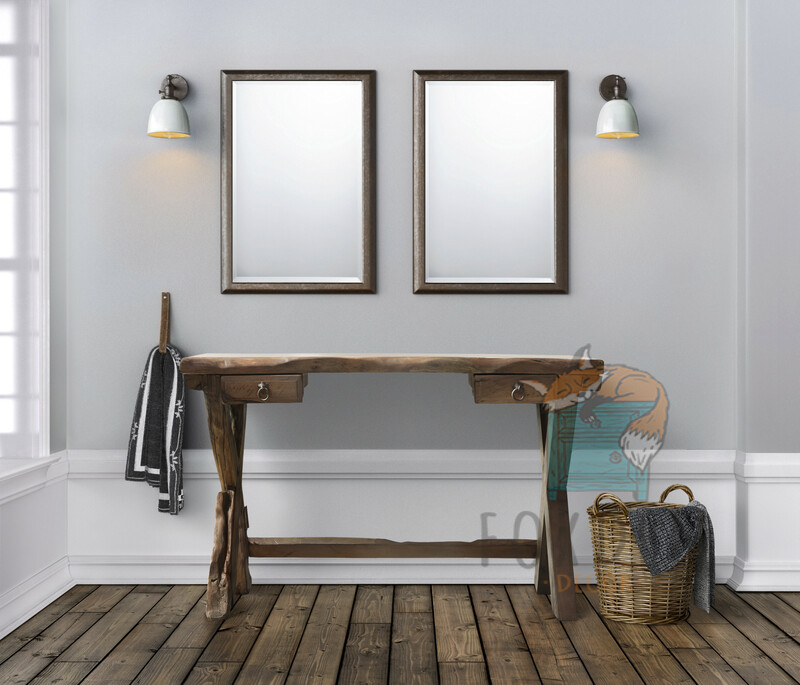 This vanity embodies simplicity, strength and beauty and we’re certain you’ll love every minute spent working at it.